Generally, summer is described with 2 things, floats and swimming pools. You must be super excited to prepare your summer vacation too. It means you shall choose the coolest pool float as a companion. Because summer won’t be truly complete if you don’t lounge on the pool float. Even, celebrities also love posing on visually appealing floaties. Do you wanna soak up the sun like them? If you need something adorable on this vacation, we have curated some floaties to lighten up your mood here. There is nothing more relaxing than hanging by the swimming pool with it. This gigantic pool float lets you soar across the water in a graceful style. Moreover, its shining color will make you just feel so rich. Once you float on it, you summer is gonna be gold. It is always great to ride on this magnificent pool float. The design seriously looks like an actual flamingo. Its bright pink color keeps you entertained all day long. Do not forget to take many pictures on it! Because it is very worthy of your Instagram posts. Summer is actually equal to flip-flop season. Why don’t you lie on an oversized flip flop shaped pool item? You can choose tropical flip flop pool floats or the blue wave ones. Their designs must catch the eye of your fellow vacationers in the pool. Wanna catch the sunrays? 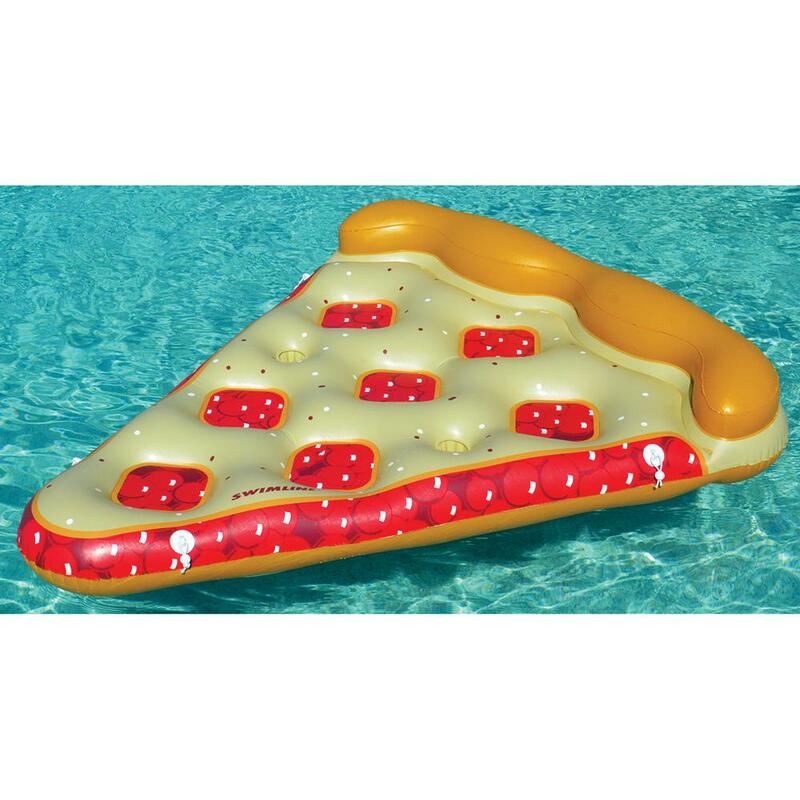 Get the glowing tan by lounging on this sweet pool float. It is also great for any weekend getaway and pool party. Plus, it looks so irresistbly delicious. Luckily, it is featured with head rest and drink holder. You must lie on it while munching away real cherry pie. Do you like having a blast in the pool? For you who are vacationing in Bali, you can rent the pool floats at Ruby Floaties. 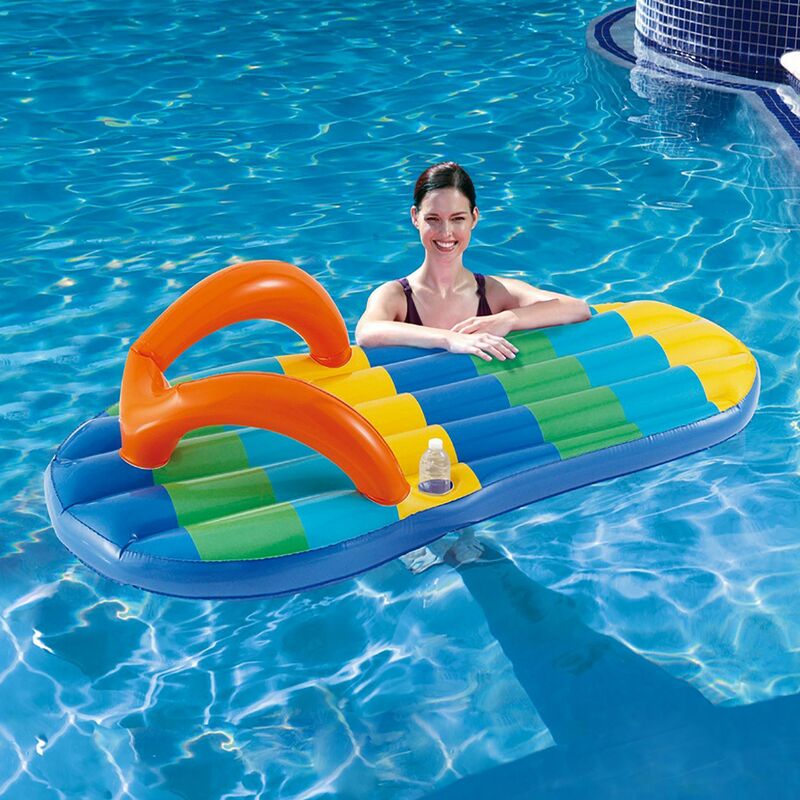 There is a broad option of stunning pool floats at reasonable prices. Check out our collection on Instagram account of @rubyfloaties. To order, please contact Ruby Floaties at 08123966865 through Whatsapp, telephone or SMS. Hopefully, you have a good pooltime!